The New Year brings Ever New Things! Hello to all you fantastic 2010-ers! Since the stroke of midnight we’ve been continuing our fun work – On New Year’s Eve we not only had Allison and Chad’s superb celebration, but also the joint birthday party for Rebecca and Martin – a father daughter party? What a blast! 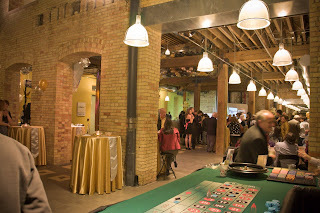 They had casino tables, gorgeous gold linens, rockin’ bar staff (provided by Premier Event Service, but of course! ), and wonderful guests! Then came the wonderful Monson/Price wedding on the first Monday of the year! What an incredible event – we do love weddings! Filled with love, support, happiness, and excitement – – what a great atmosphere to be a part of! Speaking of weddings….in our next post we’ll have a couple tips for all of you concerning weddings, wedding planning, wedding problem solving, etc. New news about 2010 wedding colors (we’re excited for the bright palette!) and beautiful ways to do weddings on a budget! Continuing our new year, we hosted the UWABC (Utah’s Women’s Alliance for Building Community – find out about this great group here: http://www.uwabc.org/) monthly breakfast – kicking off their 2010 calendar year as well! Pierpont Place often hosts these breakfasts, allowing women (and brave men) to come together, have a wonderful breakfast, and learn about some unique subject about which a member of the UWABC has prepared a presentation. It’s a great time, and a great way to kick off your Tuesday morning! 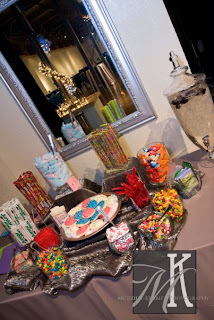 Next came the Bridal Showcase!! 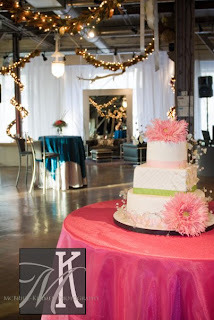 For all you Utah Brides, we love the Salt Palace Bridal Showcase, and always participate! For one thing, the location is PERFECT for brides looking at the downtown area, as Pierpont Place is a mere 1/2 block from the Salt Palace! We know that brides are inundated with shows to go to in January – shows at La Caille, The Grand America, and the Salt Palace, to name just a few – – but the show at the Salt Palace has been around the longest, and we just Love participating! We were able to see a lot of our friends and clients at the show – and we took the opportunity to show them what Pierpont Place and Premier have been up to lately. Since we are always improving our services and offerings, we love it when we can make sure you are getting the cutting edge in service! That’s a promise we can make at Pierpont Place – we will make sure your event is infused with your personal flair – but we are always willing to offer suggestions and help you find your dream style! Next came the Rowland Hall Prom! What a lucky group! They were able to take advantage of our gorgeous winter installment (It’s coming down pretty soon! We’ve been creating gorgeous decor opportunities with this installment – looks like we’ll have to get the creative juices flowing again!) 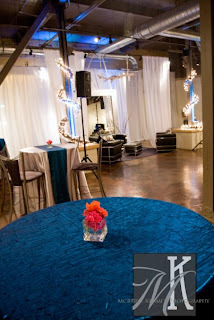 They danced the night away, and loved our DJ so much that they’re re-booking him for a future event too! What a success! Not that we’re surprised….Troy brings the perfect music for any occasion and really creates an atmosphere! In any case, we love hosting events like this too, since these students might not get a lot of chances to see event venues in action. What fun to branch out, for all of us! 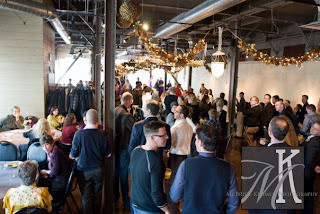 The following day we hosted the Equality Utah Jazz Brunch! 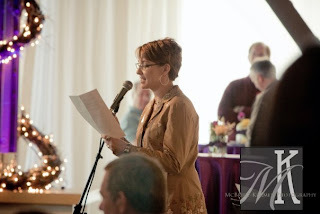 Mingling, Music, Mimosas, and Senator Scott McCoy made this a perfect event! Equality Utah – striving for equality for everyone in Utah and beyond – is a great organization that really believes in, and fights for, their cause. We really admire the fortitude and perseverance behind these groups, and are happy to be a part of their events! We had about a week to catch our breaths, and do some MAJOR overhaul with our inventory at Pierpont Place (I’ll spare you the pictures from that mess 🙂 It’s been crazy!) – requiring ALL hands on deck and some grubby clothes. 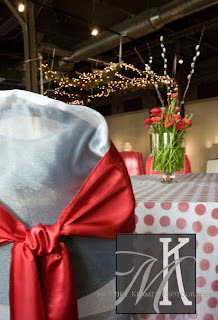 We’re ready for Judge Memorial High School’s prom on Saturday – – another dancing fiasco! Can’t wait to tell you all about it later! Thanks for reading, as ALWAYS! We’re thrilled to be your friends and cohorts – and please don’t hesitate to get in touch! 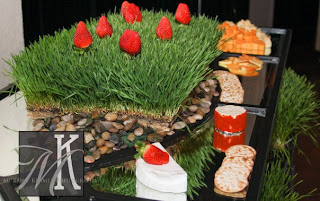 Check out our facebook fan page to learn more about Pierpont Place and Premier Event Services and to see TONS of pictures. 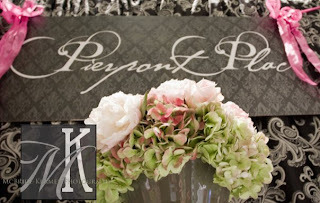 Find our fan page here: Pierpont Place Facebook.